While you may think you know the poem, ‘Twas the Night Before Christmas, it is unlikely you’ve ever experienced it like this! 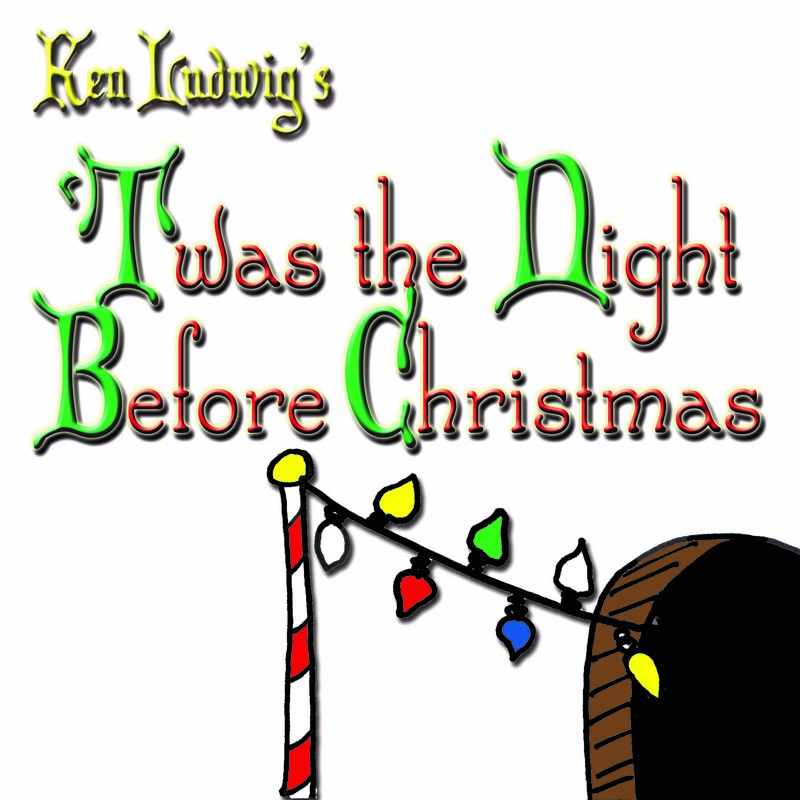 Ken Ludwig has spun a fun-filled, adventurous tale of three unlikely friends; a mouse, an elf, and a girl who won’t take no for an answer. Filled with heists, duels, a perilous airplane flight, a squirt gun or two and even a little hip-hop, this is sure to be a show the whole family will enjoy! ‘Twas the Night Before Chistmas is presented by special arrangement with SAMUEL FRENCH, INC.